Looking for comprehensive Cebu Travel Guide Blog with list of things to do, tourist spots and attractions, hotels, and Cebu tour packages with itinerary? Metro Cebu is a bustling busy metropolis much like Metro Manila. Rich in history, culture, great-tasting food, and natural wonders, there are many things to do in Cebu that you can enjoy. The province is so big that it would require you several days to really visit most of the famous tourist spots and attractions. You can find many places and do many things in (and near) Cebu City. 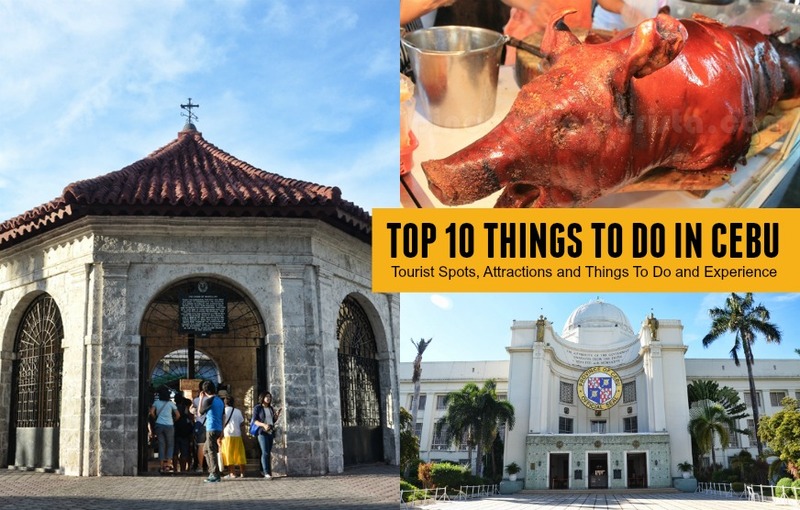 For first-timers, I listed here some of the most popular attractions and things to do in (and near) Metro Cebu. In this Cebu Travel Guide Blog 2019, I will give you some useful information on how to get there, top things to do, DIY itinerary, hotel recommendations and more! WHAT'S COVERED IN THIS CEBU TRAVEL GUIDE BLOG? Where to Stay in Cebu? But first... Here's a travel tip. Cebu City is about an hour away from Mactan-Cebu International Airport. For ease and convenience in traveling from Mactan-Cebu International Airport to Cebu City center, you may book a Private Airport Transfer. Transfers are available 24 hours a day, 7 times a week so you don't have to worry even if you arrive late at night. Get from Mactan-Cebu International Airport to your hotel in no time with a comfortable and safe private transfer. This is ideal for groups because you can split the cost, and it's comfortable transfer especially if you have huge luggage with you or if you're traveling with kids or senior citizens. Located along Osmeña Boulevard, it is one of the most famous landmarks in Cebu. It was founded in the 16th century and it is considered as the oldest Roman Catholic Church established in the country. The present church was completed between 1739-1740 and has been the home of the Sto. Niño, the oldest religious image in the country. Outside the church you can buy candles from the candle vendors and they will ask for your family name, then dance to the high heavens while praying for your family. Just a few steps away from Sto. Niño Church is the Magellan's Cross, a symbol of Roman Catholicism in the Philippines. Housed in a chapel, the cross is said to have been planted through the order of Ferdinand Magellan to signify one important event - the propagation of the Roman Catholic faith in the islands. It also symbolizes the colonization of the Philippines on behalf of King Philip II of Spain. 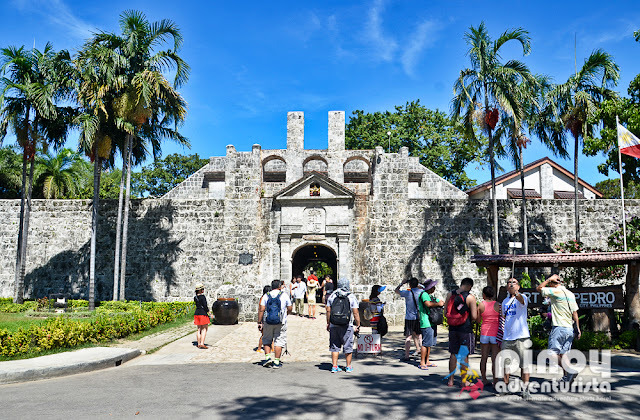 Fort San Pedro (Fuerza de San Pedro ) is a military defense structure which is considered as the oldest and smallest fort in the country. The fort is triangular in shape consisting of three bastions – La Concepcion, San Ignacio de Loyola and San Miguel. 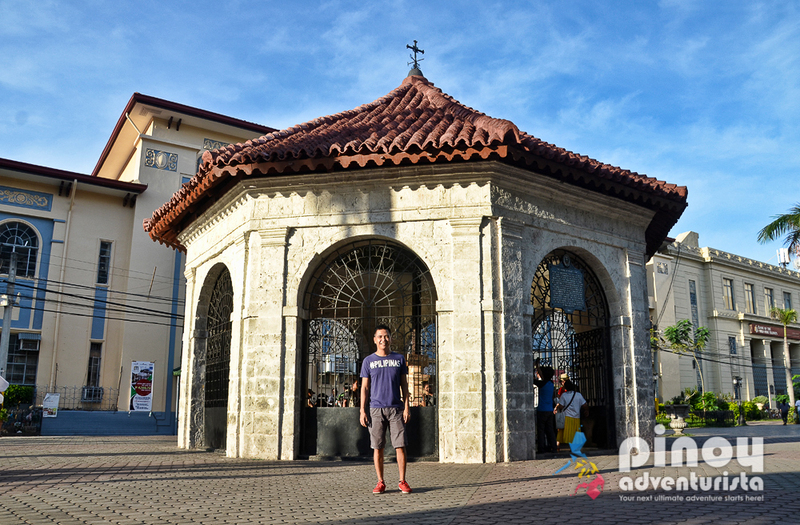 It is located in the area now called Plaza Indepedencia, in the Pier Area of Cebu City. 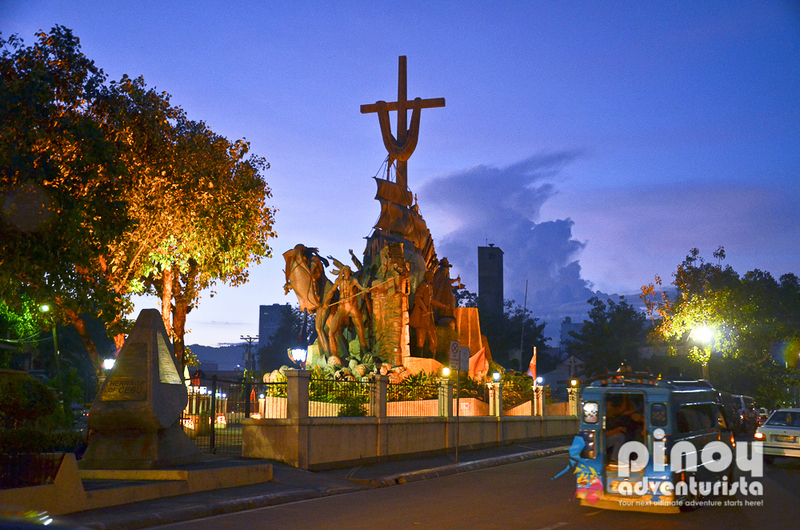 Located in Lapu-lapu City, it is a site dedicated in honor of Lapu-Lapu, Ferdinand Magellan, and the Battle of Mactan. 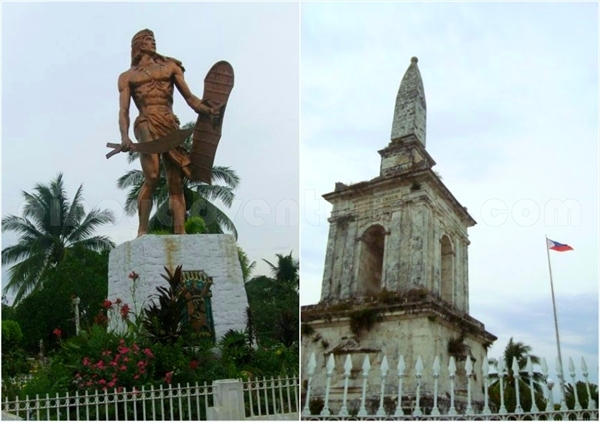 A life-sized statue of Lapu Lapu and a painting that depicts the war of Lapu-Lapu against Ferdinand Magellan can be seen here. It is also the site of Kadaugan sa Mactan festival where a re-enactment of the battle is held every 27th of April every year. Since you're already in Mactan, why not go on an island hopping tour? Start your island hopping adventure with a nice snorkeling session in Hilutungan Marine reserve. Swim with some tropical fishes and observe some big jack fishes passing by. Enjoy a short swim near the marine reserve of Nalusuan. Relish in a delicious lunch by Pandanon Island. 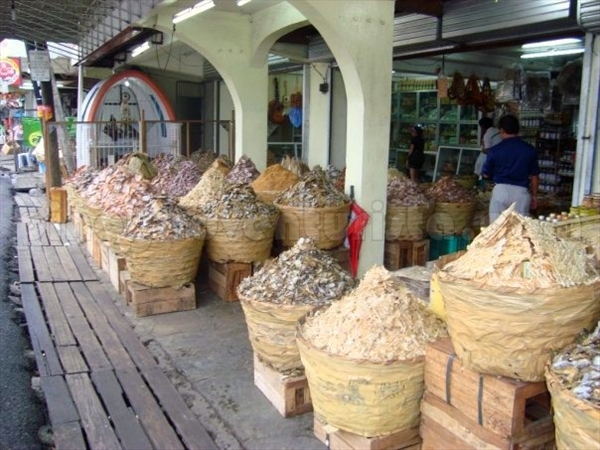 Located in downtown Cebu City, Tabo-an market is the haven for dried danggit, tuyo, squid and dilis, to name a few. 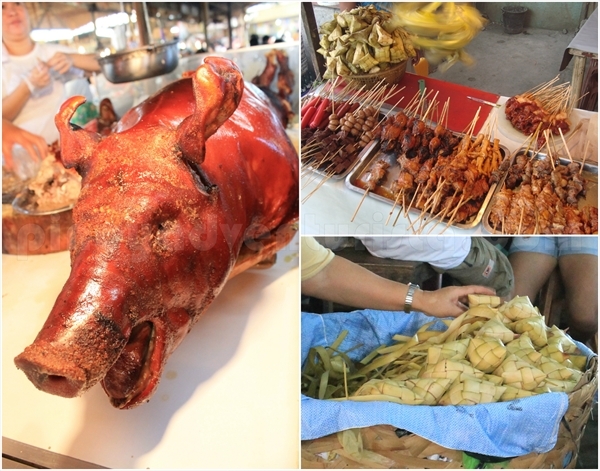 Here, you could also find other Cebu delicacies such as dried mangoes, otap, among many others. If you're seeking for great adventures within the city, go to Crown Regency Hotel and Towers near Fuente Osmeña. Here, you could try heart-pounding activities such as Edge Coaster, Tower Walk, Urban Zipline and Vertical Climb. 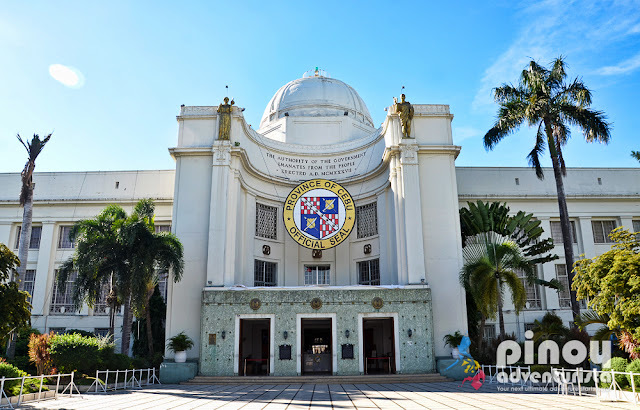 Located in Osmena Blvd., Cebu City, this is the seat of the Provincial government of Cebu. Located along the oldest street in the Philippines, Colon Street in Cebu City, it showcases the significant events in the history of Cebu. The monument was done by National Artist Edgardo Castrillo. Eat to your heart’s content and worry about your diet after. Don't miss Cebu's famous lechon and sutukil. Also, visit Larsian and sample on Cebu’s street food paired with their "puso" (rice wrapped and cooked in palm leaves), food trip at its finest. There are indeed so many tourist spots and attractions that you can enjoy, even outside Metro Cebu. From the city, you can go on a day trip to Osmeña Peak in the town of Dalaguete, Mt. 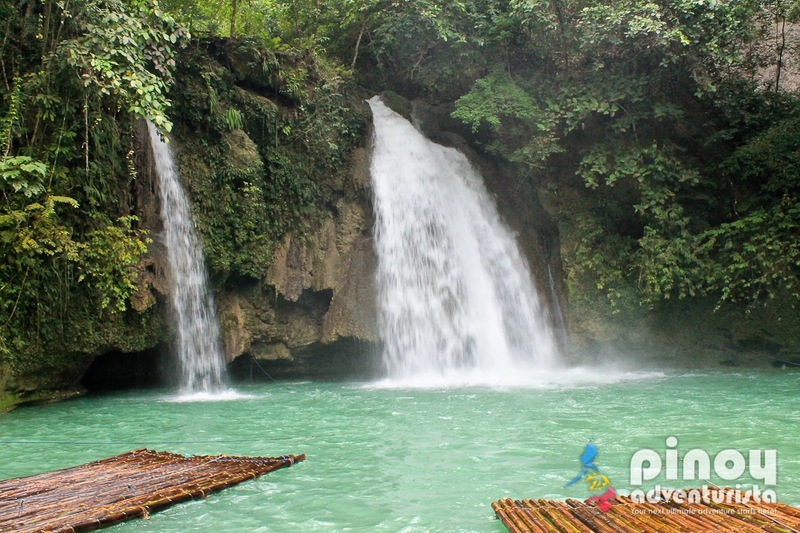 Manunggal in Balamban, chase the waterfalls of Kawasan in Badian or the Mantayupan Falls in Barili. 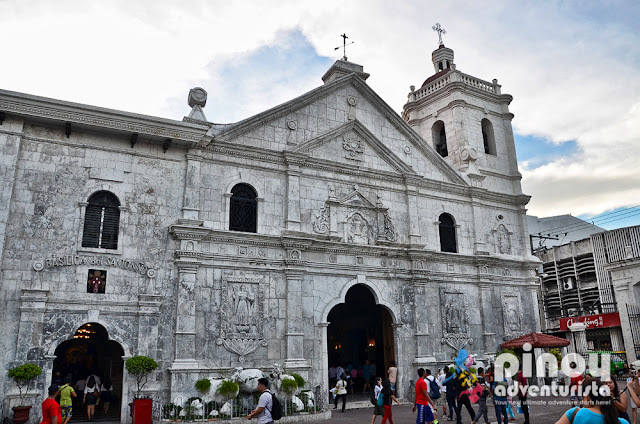 You love old churches and structures, you can visit the churches in Carcar, Boljoon, Oslob, and Argao, and even the pilgrimage site of Simala Shrine in Sibonga. If you're looking for an amazing tropical getaway, go to the beaches of Moalboal, Alcoy, Mactan, or Badian. All these can be done on a day tour from Metro Cebu. Read more here. There are really a lot of things you can do and experience when visiting Cebu. I highly suggest that you visit these tourist spots and attractions and make your first Cebu trip a memorable one. How to get around Cebu? With so much to offer, Cebu is such an amazing city to explore. For a comfortable tour, I recommend that you get a Private Car to visit the best and most popular areas on the island. With a charted car, you can plan your own perfect day and discover Cebu at your own time, schedule, and itinerary. If you wish to visit Bohol from Cebu, I highly suggest that you book a Cebu-Bohol OceanJet Ferry Ticket in advance. For hassle-free and organized Bohol Tour, I recommend that you book a Sight-see Bohol Day Tour from trusted and reputable travel agency. Catch a glimpse of the world's smallest primate - the tarsier! Where to Stay in Cebu City? If you're looking for tour packages in Cebu, you may check out the following. Getting a Cebu Tour Packages free you of the nitty gritty and tedious task of traveling planning, learning how to get there, and creating your itinerary. Here are some of the cheap and affordable tour packages in Cebu. Want more? For more amazing guided tours and exciting day trips in or from Cebu - PLEASE CLICK HERE. Note: This article was first published on August 2013 and republished on September 2018.